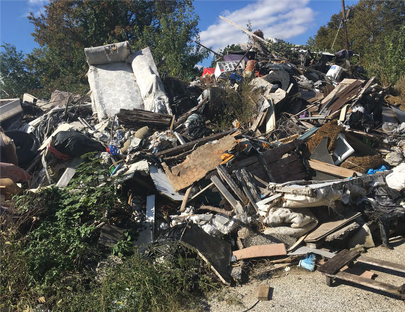 "Illegal dumping" is the illegal disposal of household or industrial waste such as garbage bags, tires, televisions, electronic waste, appliances, yard waste, and construction debris. The waste is illegally dumped instead of using a permitted method such as curbside trash collection or using an authorized dump. 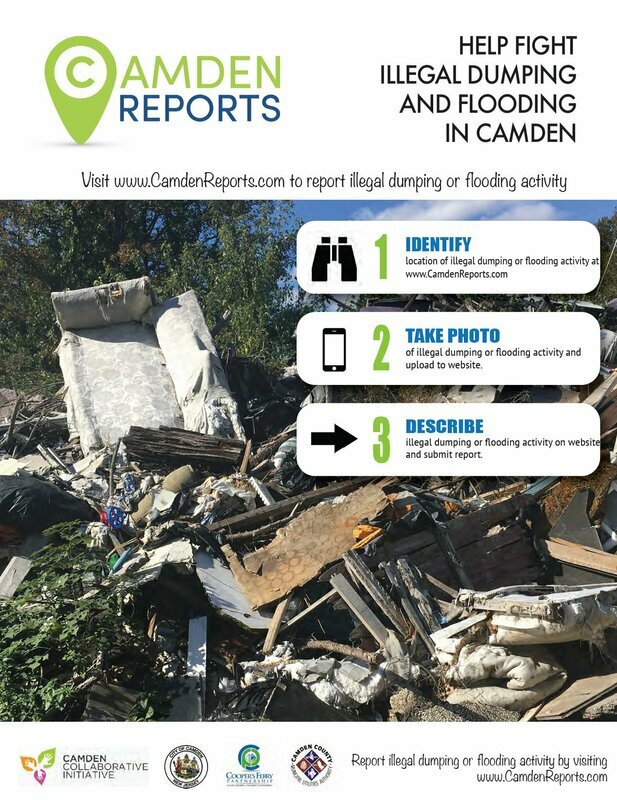 Illegal dumping is an unsightly and expensive issue in the City of Camden. Illegal dumping on vacant lots negatively impacts public perception and costs the city over $4 million annually. Cleaner corridors showcase Camden’s momentum toward revitalization, restore resident pride, and reduce the financial burden on city government.